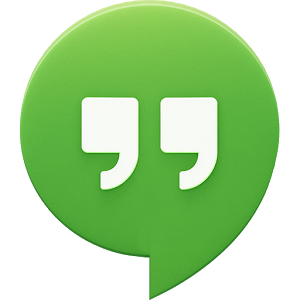 Google is rolling out an updated version of Hangouts, and while version 2.0.2 doesn't introduce much in the way of exciting new features, it squashes a handful of annoying bugs introduced when the app took on the ability to handle SMS and MMS messages. 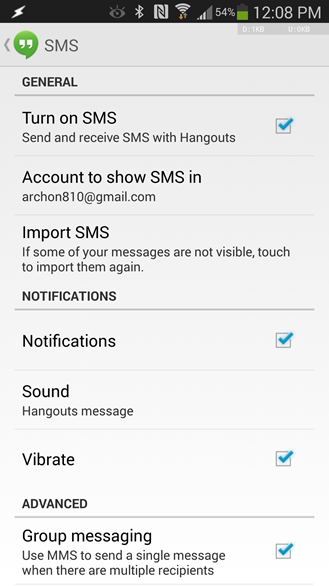 The newer, SMS-tackling version of Hangouts came with a few quirks that have been rubbing more than a handful of users the wrong way. 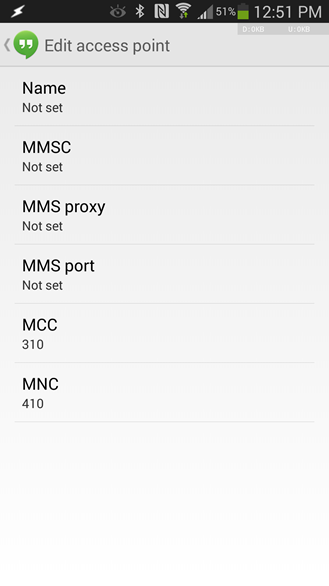 For starters, the app converted any text message sent to multiple receivers to an MMS, which is chargeable for many people. There was no way to disable this behavior - until now. 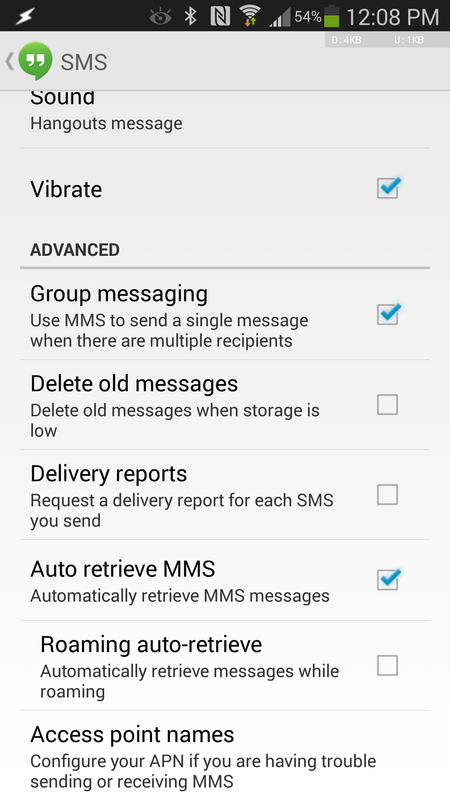 Here are screenshots of 2.0.1 and 2.0.2 side-by-side, with the latter showing the new option "Group messaging" where users can toggle this feature. 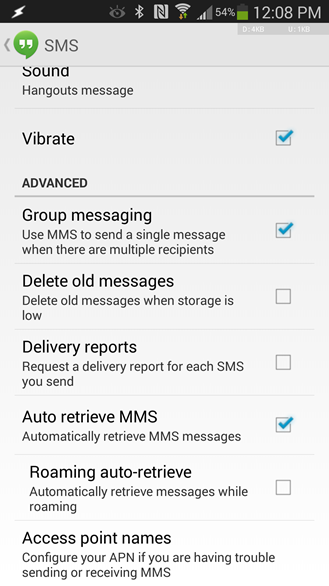 Also notice the option to import SMS, useful in cases where some have been sent or received but are not visible. 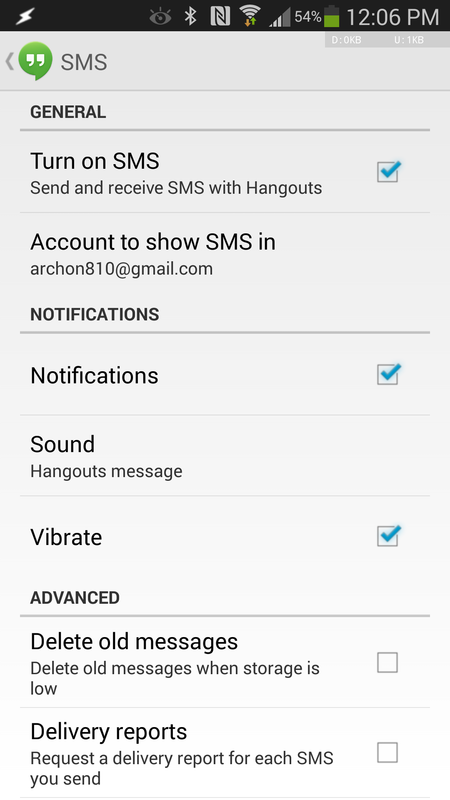 Hangouts has also suffered from a bug where it uses its own APN settings, ignoring how users have configured their phones. 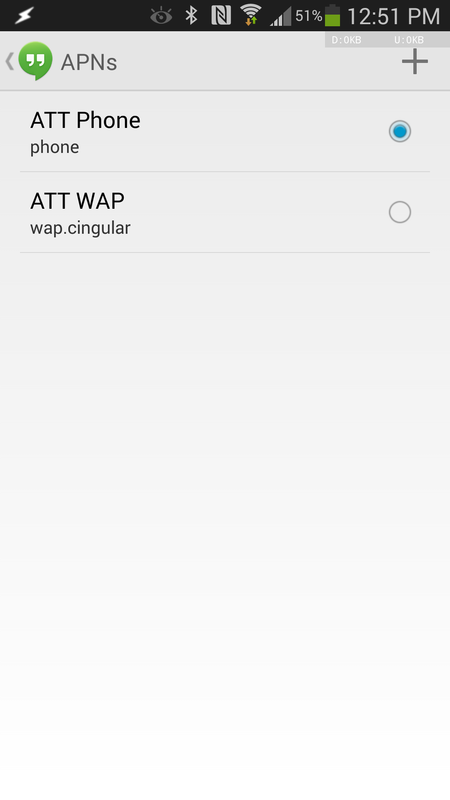 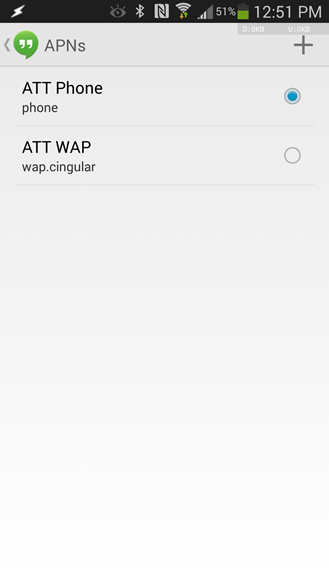 Now there is an option to configure APNs directly within the app's settings. Update: Here are the APN configuration options available on a Galaxy Note 3. 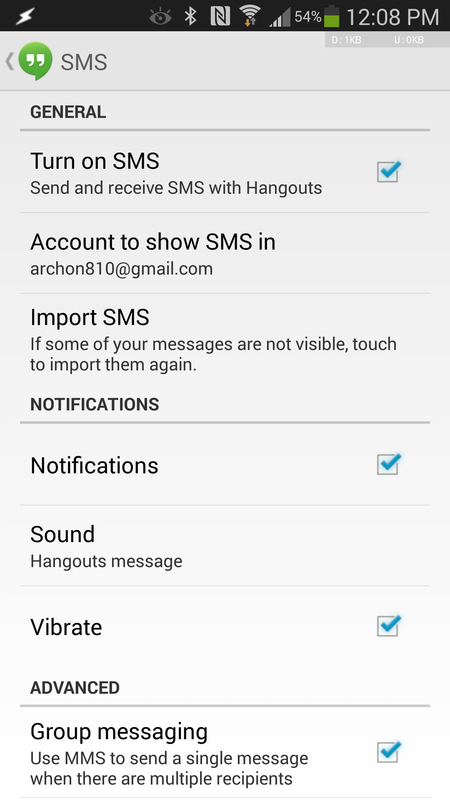 Unfortunately, the settings don't appear to be available on all devices. 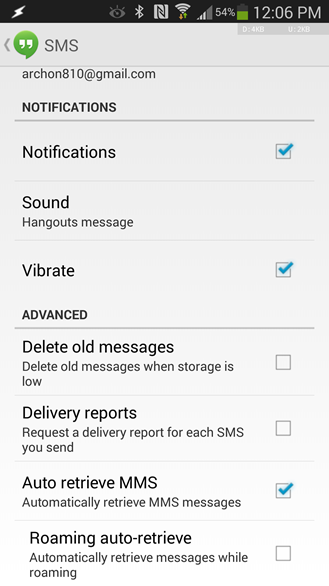 The update is rolling out now, but if it has yet to hit your device, we have provided several mirrors below.